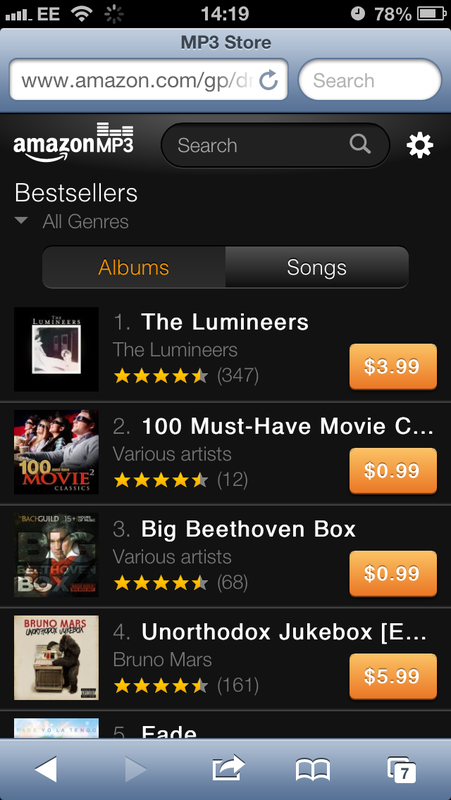 Amazon has taken another step at reducing Apple’s hold over on-device music sales, today announcing the launch of its HTML5 MP3 web store specifically for iPhone and iPod touch, offering 22 million tracks via a specially formatted mobile website. The online retailer says that it has developed its MP3 store to operate seamlessly on Apple’s Safari mobile browser, offering personalised recommendations, bestseller lists and Amazon ratings. 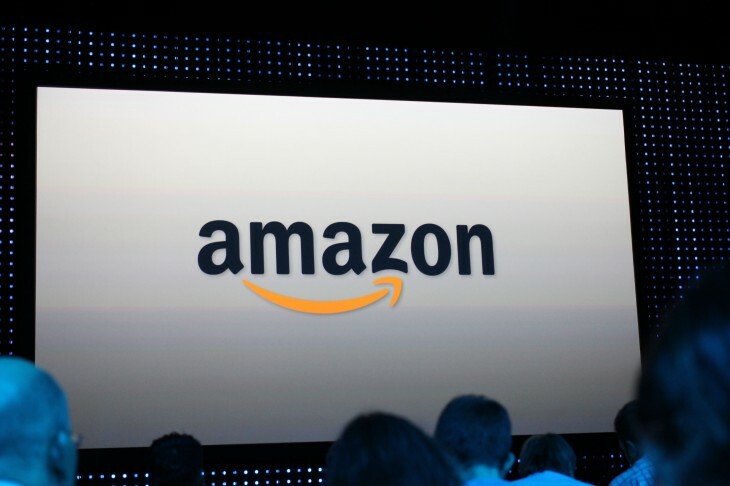 When a user makes a purchase, it is automatically transferred to their Amazon Cloud Player account (which holds 5GB of free storage) and can be played back using the Cloud Player mobile apps, which are available on the iPhone, iPod touch, iPad, Kindle Fire, Android smartphone or tablet, Roku, Sonos system, or any web browser. 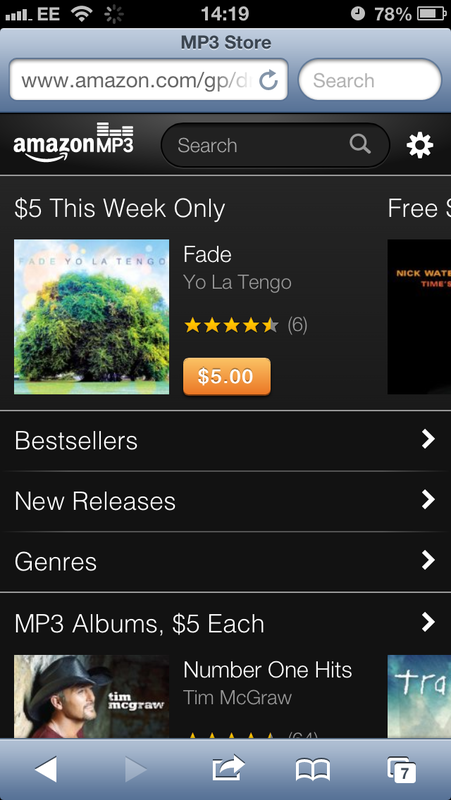 Unlike Apple’s iTunes app, Amazon will operate a web store. Amazon will use this to circumvent Apple’s in-app purchasing guidelines, which would require the retailer to share 30 percent of its download revenue with its rival. Instead, users make the purchase via the Web and then access it on any of their devices using the Cloud Player app. Last week, Amazon launched its new AutoRip service, providing customers with free digitial copies of the CDs that they have previously purchased (as far back as 1998) or will do in the future. With a large percentage of Amazon’s customers still buying CDs, AutoRip helps acquaint them with Amazon’s Cloud Player service and provide another incentive to purchase music from the company over Apple’s iTunes service.